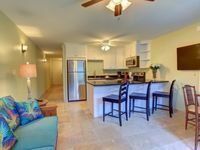 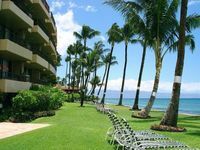 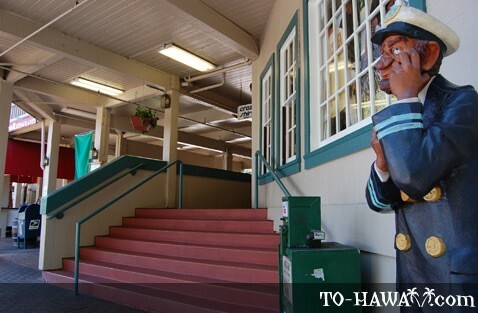 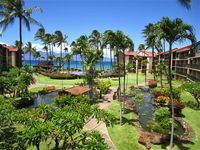 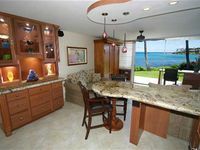 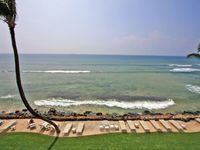 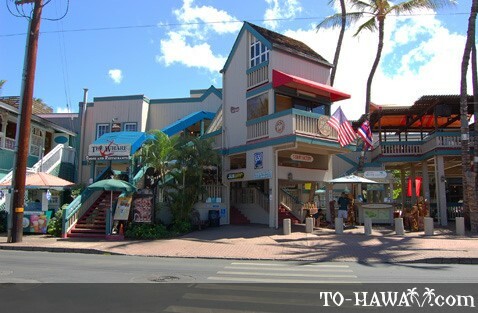 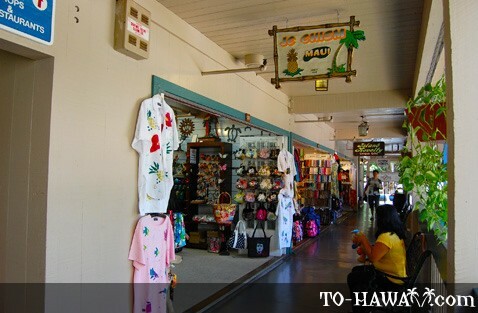 This small shopping mall and cinema center is located in the heart of Lahaina, Maui, right across from the popular banyan tree and the harbor, on Front Street. 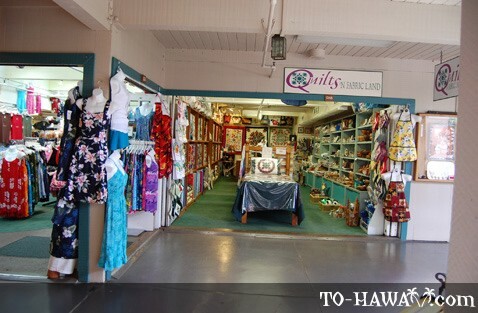 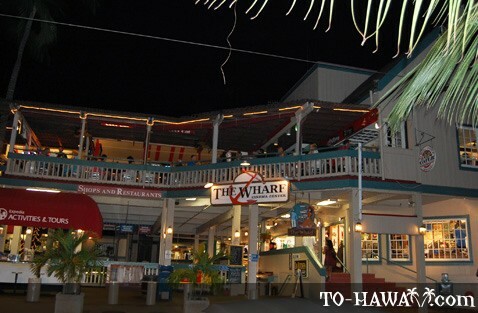 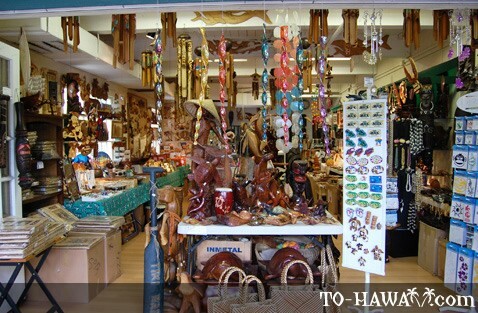 There are a few small boutique stores and island-style shops to buy souvenirs, including Tuna Luna and Tropical Artware Maui. 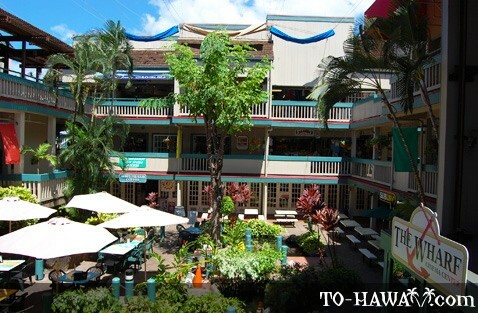 A few restaurants and a cafe is also located here. 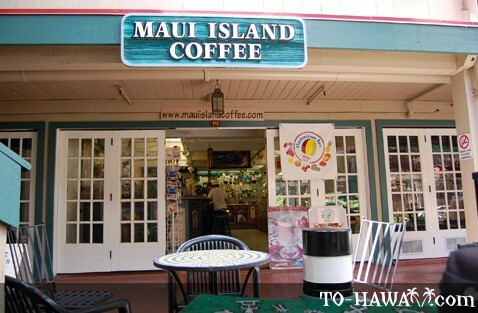 The center has a relaxed atmosphere. 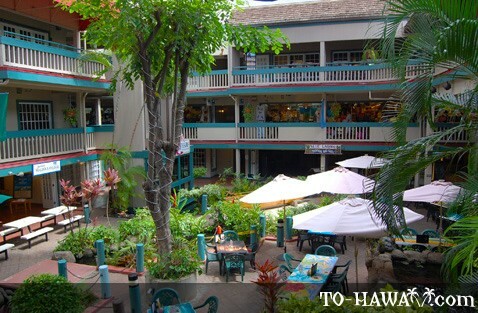 Inside on the ground level is a small pond with a waterfall and koi fish.